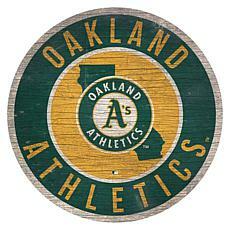 It happens every spring: Baseball season starts, signaling it's time to either pull out your Oakland A's gear or buy new memorabilia to celebrate your favorite team. There's no limit to what you'll find in HSN's baseball shop. 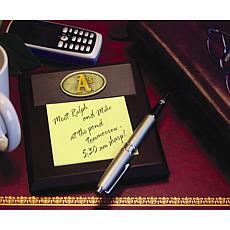 Whatever you can think of, we have it for you. 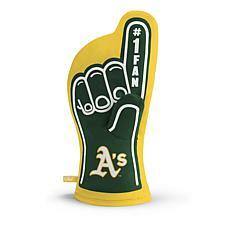 What kind of fan are you? 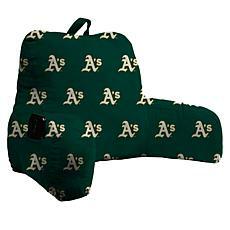 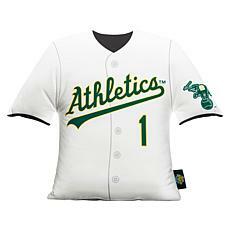 If you're a fan that goes to the occasional game, then you at least need a baseball jersey or an Oakland A's watch. 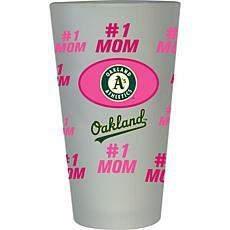 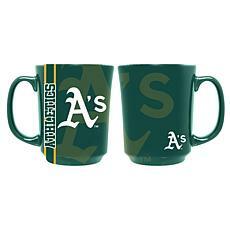 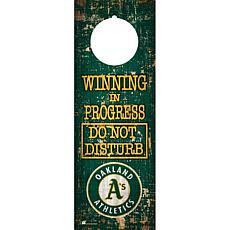 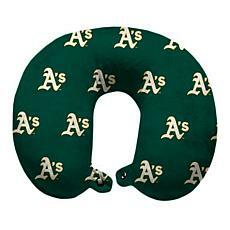 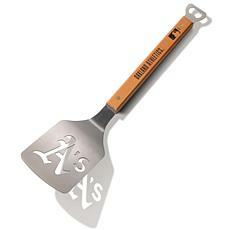 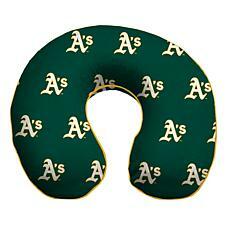 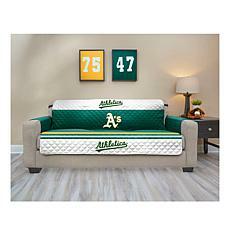 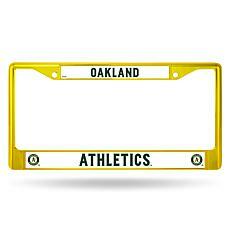 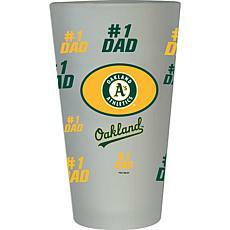 For the superfans, we have a whole host of items to showcase your adoration for the A's. 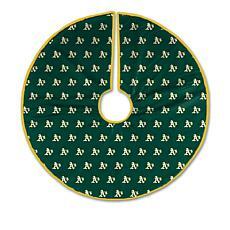 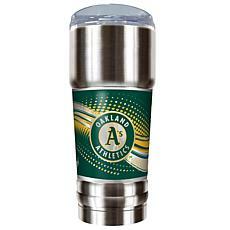 Illuminate the dark corners of your life with a gorgeous glass night light featuring the A's logo. 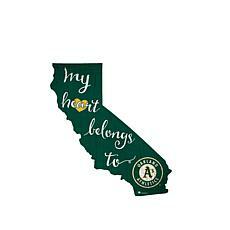 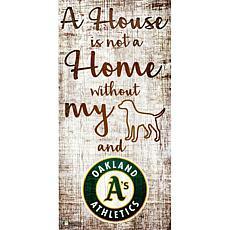 Display the other love of your life in an A's themed picture frame. 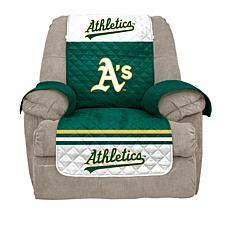 On chilly nights at the game, wrap up in a warm fleece throw blanket emblazoned with the team's emblem. 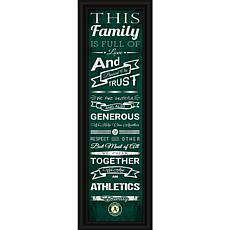 You can keep your cash in a supple wallet. 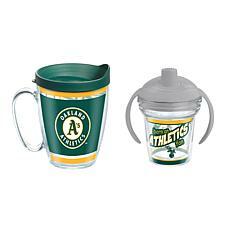 When fans of the opposing team get a little salty about the latest A's triumph, hand over your themed salt and pepper shakers. 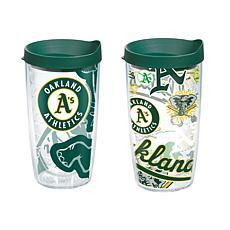 From Tiffany lamps to game day tumblers, our Oakland A's shop is chock full of both kitsch and functional team memorabilia. 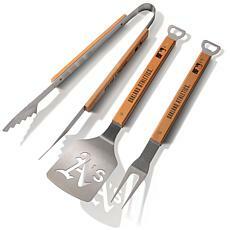 Ask about HSN's payment options, so you can stock up before the start of the season.